This provider is not accepting online appointments currently. Call the doctor's office at (702) 728-5686 to book an appointment. Welcome to Las Vegas Pediatric Urology! We are the only full time Pediatric Urology practice at Summerlin Medical Center. We strive to provide outstanding care that we would wish to receive ourselves. 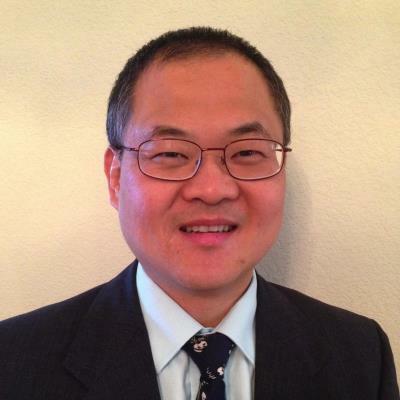 Dr. Hwang has Pediatric Urology subspecialty board certification in addition to certification in General Urology. Dr. Hwang's main clinical focus is in all areas of genital and urinary conditions in children and has a particular interest in reconstructive surgery of the urinary tract and the male genitalia. Dr. Hwang also treat adults with urological conditions as he is also certified in General Urology. Dr. Hwang speak Spanish, Mandarin Chinese, and Taiwanese fluently. Dr. Hwang has been listed among the Best Doctors in Las Vegas in the last few years. Dr. Hwang has two lovely nine-year-old children twins and understand first hand the challenges and pleasures of being a parent. The Las Vegas Pediatric Urology team strives to provide the high quality service to our patients that we would wish for our children and our families. Please call us for your or your child's urology needs.